Istanbul will host a brand new contemporary art event this autumn, the First Üsküdar Art Biennale, a seven-day international exhibition to run from Sept. 1-7 in a historic palace on the Bosporus coast. 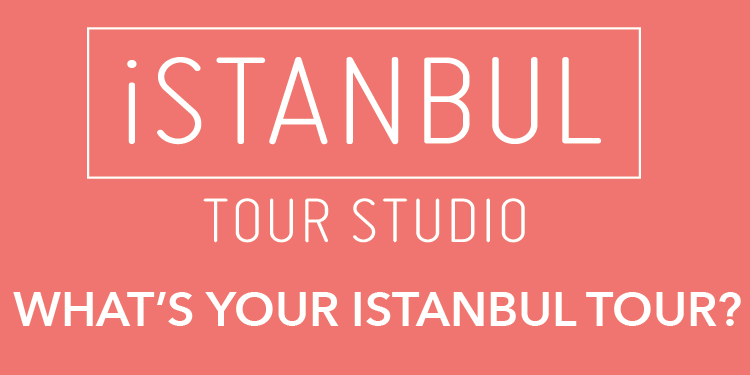 Also referred to by its organizers as “Artquake İstanbul 2014,” the exhibition will be put together by the International Forum of the Arts -- İstanbul (USF), an organization based in İstanbul and composed of international artists, collectors, curators and art lovers. 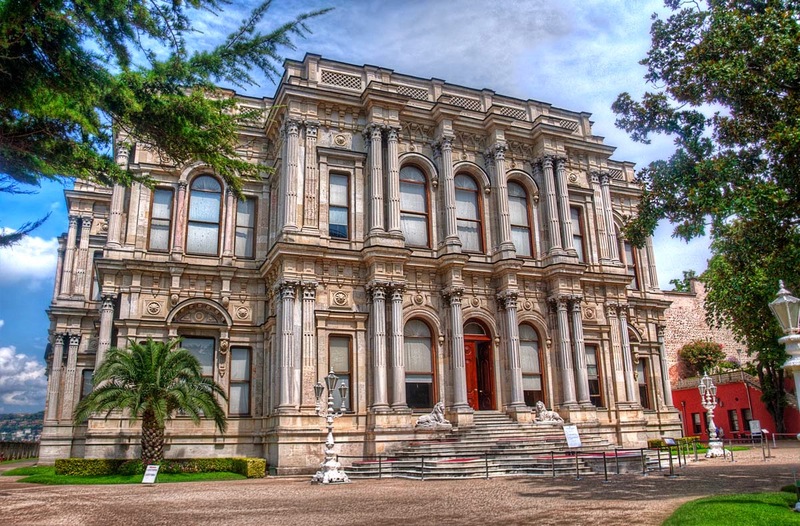 Beylerbeyi Palace on the city's Asian side will be hosting the week-long show, which will showcase the “creative talents of emerging and established artists worldwide,” according to a recent statement from the USF.